Step into spring with Jinx Holliday and the next installment in the critically acclaimed "Jinx" series! Spring in high school brings a whole new set of challenges for feisty freshman Jinx--new tests, new sports, and summer's on the way! 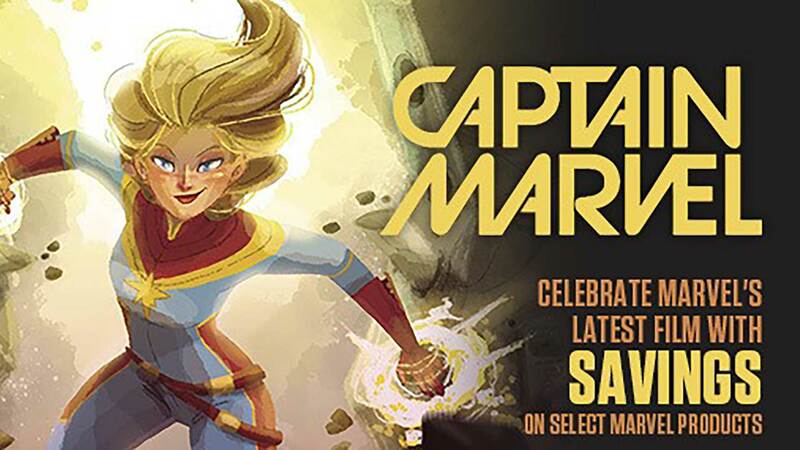 But more frightening to Jinx than anything else is the dreaded school dance... and to make matters worse, this one is girls' choice! That means Jinx's friends Charley and Greg are competing to be her date, as if the very thought of dancing wasn't awkward enough! On the home front, Jinx is faced with even more changes when her usually distant mom re-emerges with a shocking revelation! 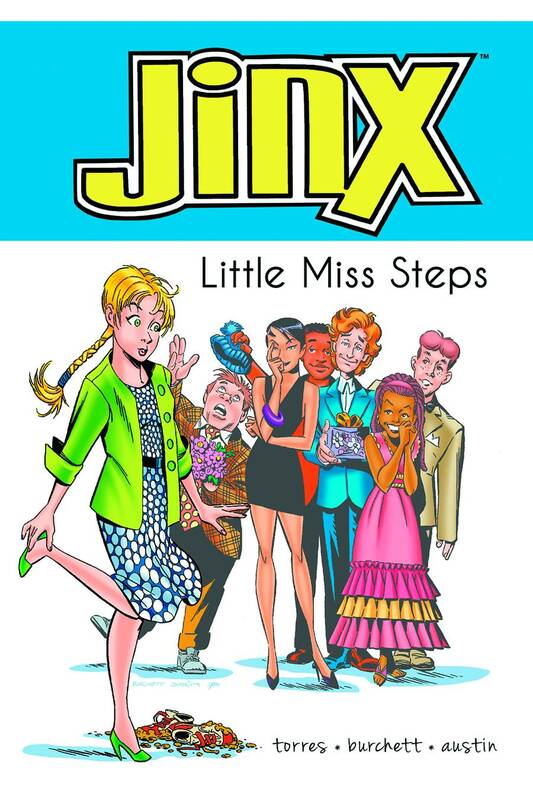 Jinx: Little Miss Steps is a realistic, uplifting story told with great wit, humor, heart and style --you'll fall in love with Jinx Holliday!